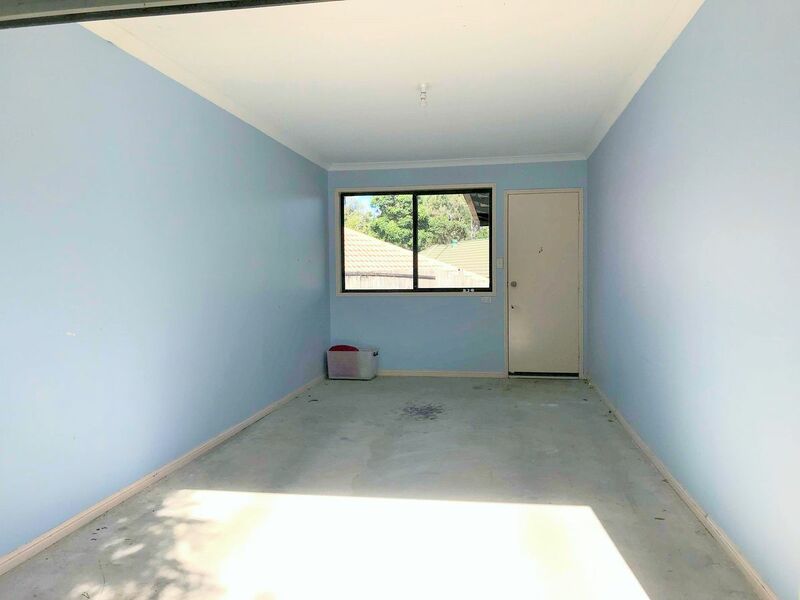 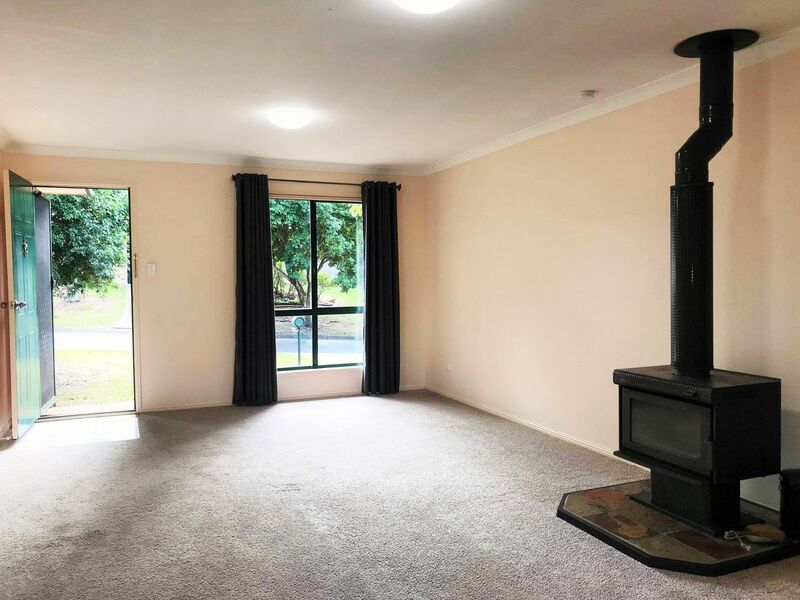 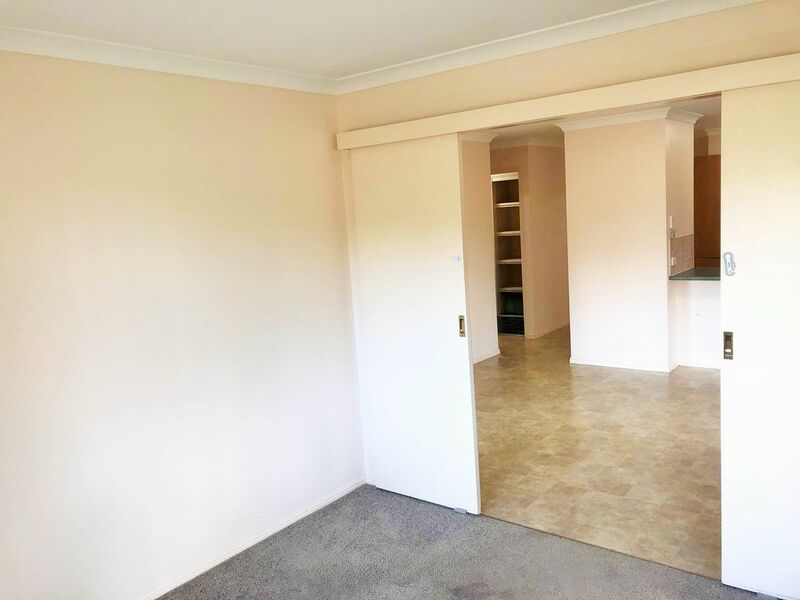 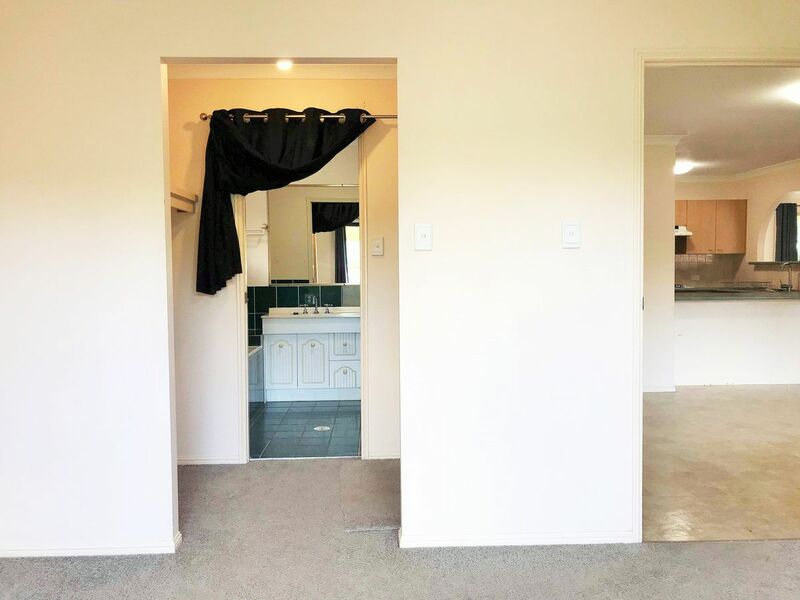 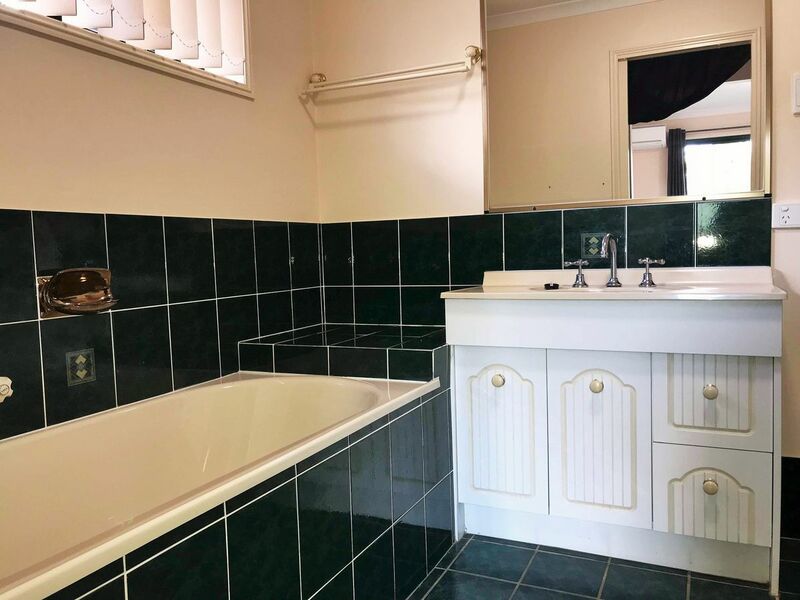 This well presented 3 bedroom family home, with A/C in all bedrooms and living room, a fireplace in the living room to keep you toastie warm in the winter for those hot Queensland summer days. 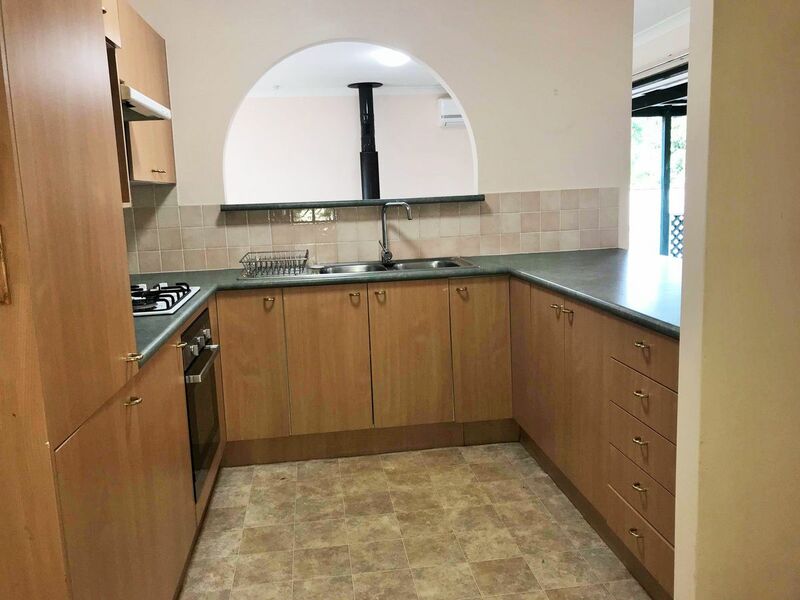 This house features gas cooking, security screens & built in wardrobes, multi-purpose room that could be used for a rumpus room, study or even a 4th bedroom! 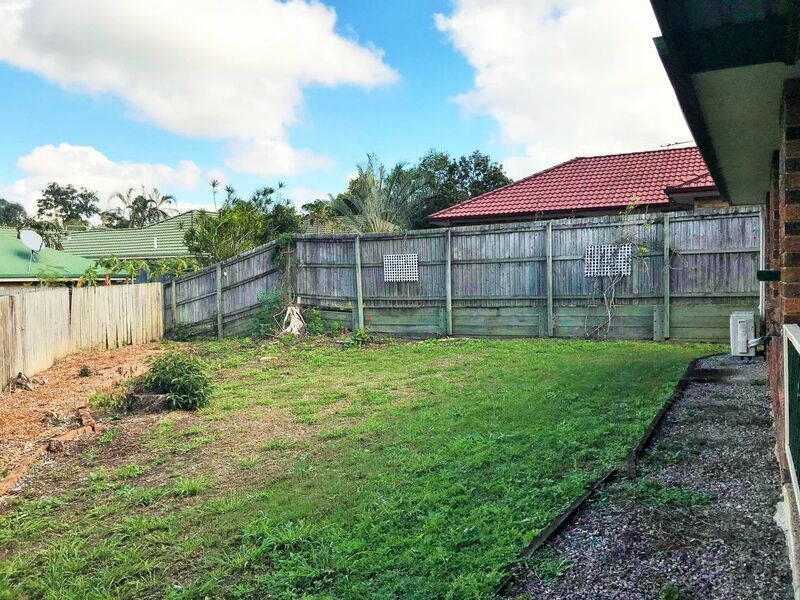 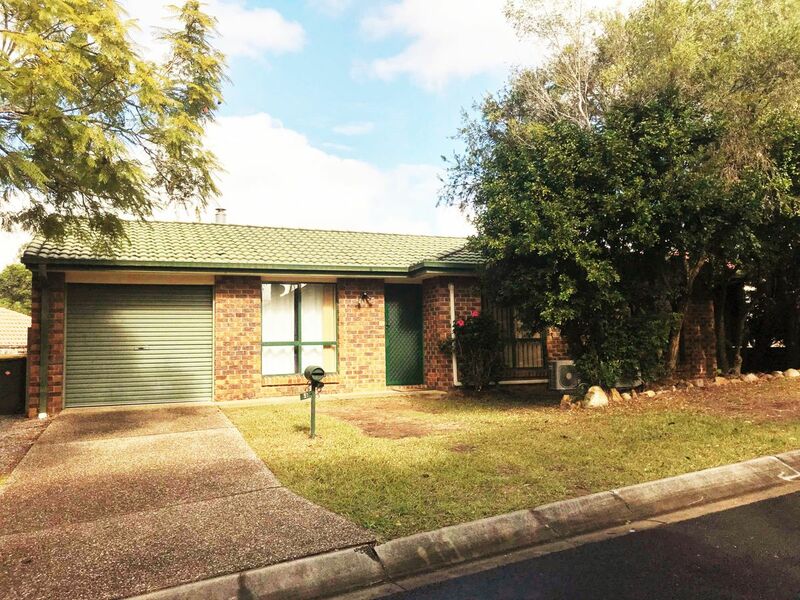 A spacious back yard with gardens at the front and back, a lock up garage and close to the Moggill State School and Bellbowrie shopping plaza are all additional features. 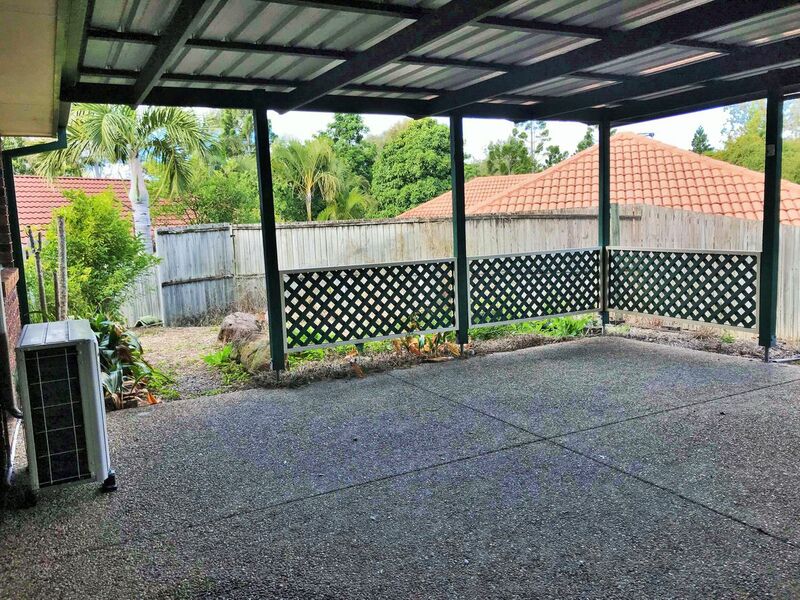 Arranging inspections is easy. 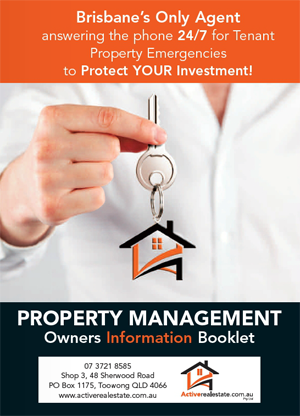 Just email or call our office and we will arrange a time to suit you. 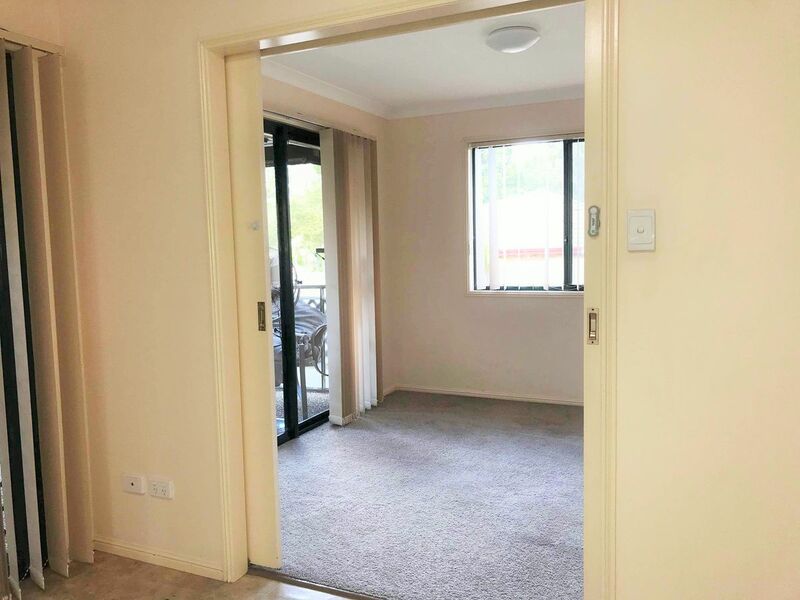 If we already have an appointment we will be pleased to including you in this viewing.